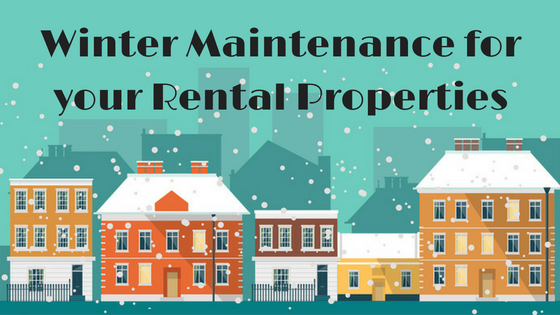 Before the holiday season is in full swing and your weekends are full friends, family and food, take a some time to make sure your rental properties are ready for winter weather. 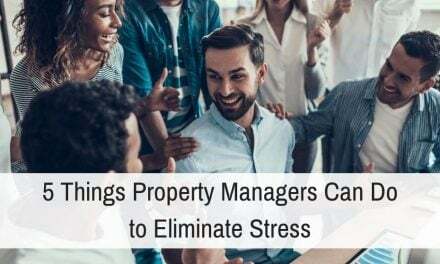 Winter maintenance is an essential step of property management and one of the most important preventive tasks you can take to protect an investment. 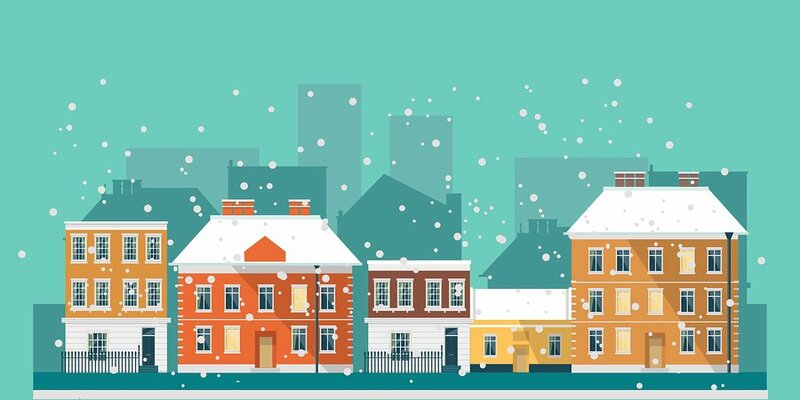 Here’s a look at the most important Winter Maintenance Tasks that will prevent property damage prior to the cold weather, heavy rains, and snowfall of winter. Seasonal maintenance is also the perfect time to perform a seasonal inspection and check in with your tenants. During your routine inspection, make sure to double check the ceiling for any water damage that could indicate a leak or roof damage. You need to address water damage immediately, especially prior to wet weather and heavy snows that could exasperate the issue. Heavy snow and ice on branches can weigh them down dangerously, causing breakages that could harm residents or create obstacles. Check your property for any vegetation in need of a trim before the cold weather hits full-force. Seal windows and doors to insulate against winter weather, keeping the heating costs down and keeping moisture out. Wrap any un-insulated pipes to ensure they won’t freeze or burst when the temperature drops. Be sure to detach any garden hoses and cover outdoor spigots as well. Experts suggest you flush the water heater every 2 years to control mineral buildups from causing damage or reducing efficiency. 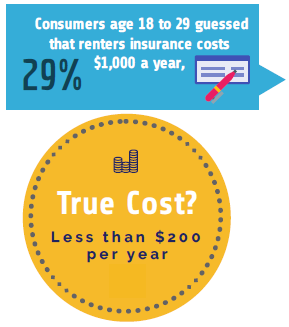 An old one will need extra care, plan to schedule a repair or replacement. Have a licensed, certified roofing professional check the roof. Slight damage leads to water exposure and deterioration leaving electrical, plumbing, & HVAC vulnerable. What kinds of winter maintenance do you do for your rentals this time of year? Let us know in the comments.